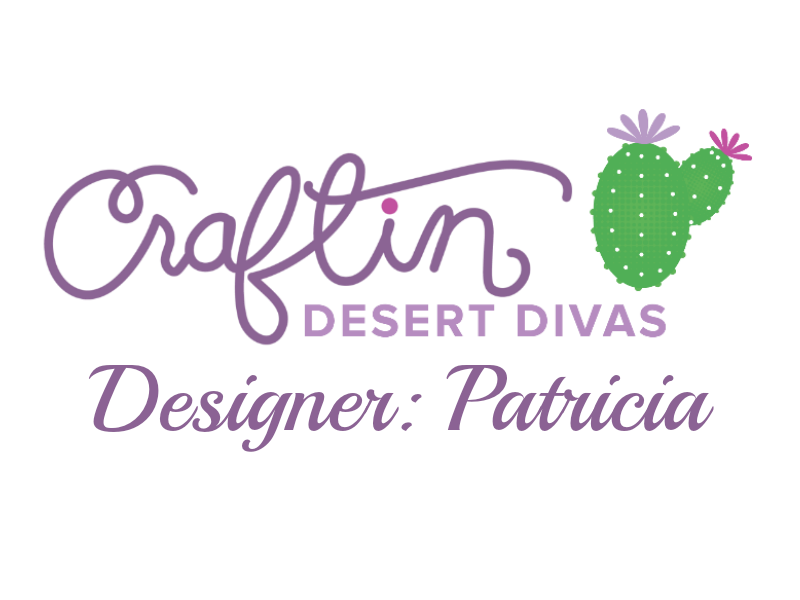 Craftin Desert Divas Blog: Thanks! 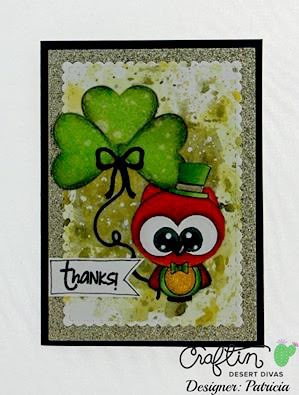 Hi , Patricia here from Scrapflower, today I want to show you a card I made to celebrate St Patrick's day. I stretch my stamps and dies to create my card , to create the clover I used a heart ballon die I cut three and color them with distress inks , then I turn my new year Owl on a Lepreowl lol and finally I create my background with distress inks too. Hope you like it. 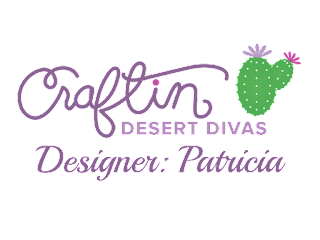 CDD Shop Cuties SVG/Cutting Files! !